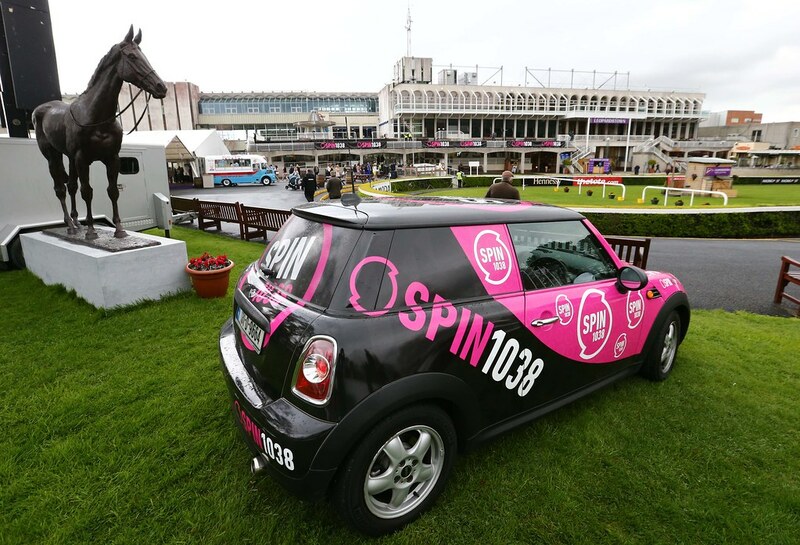 SPIN 1038 Student Race Day returns to Leopardstown Racecourse on April 3rd 2019. 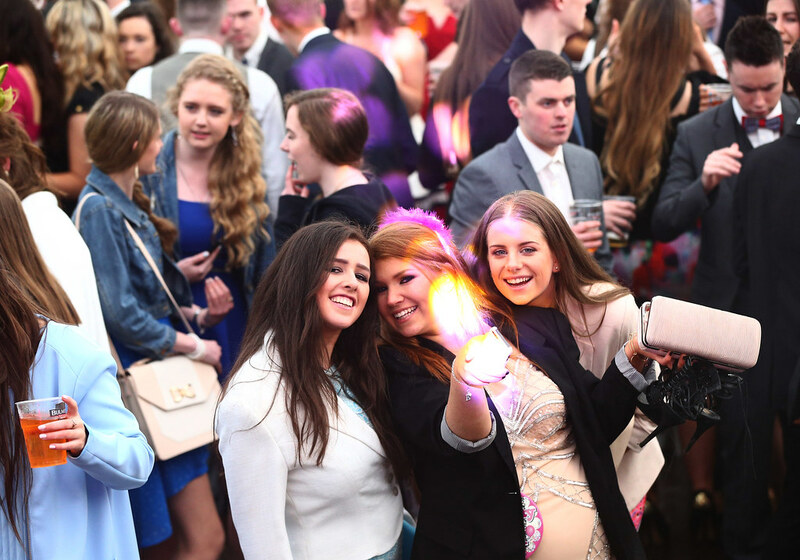 One of Ireland’s biggest student events will go ahead at Leopardstown Racecourse this April with a packed programme of horse racing, entertainment and great music by Riff Party. 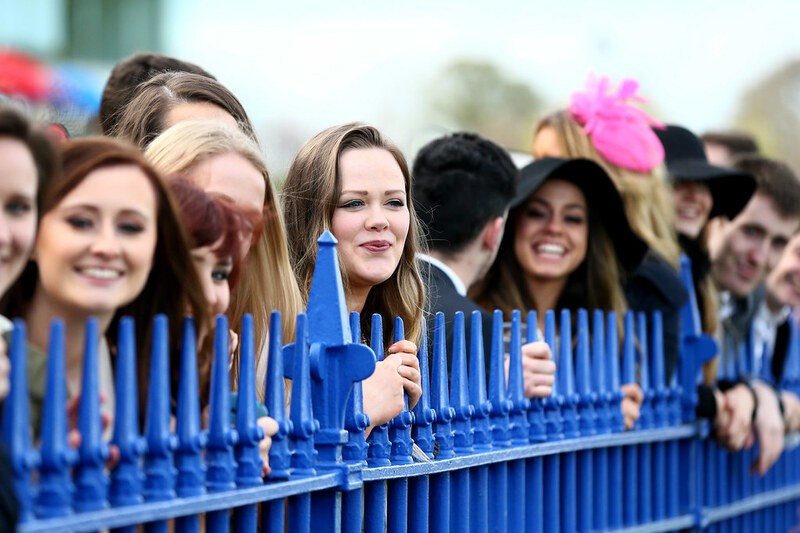 The biggest annual student event in the calendar is back with a bang! 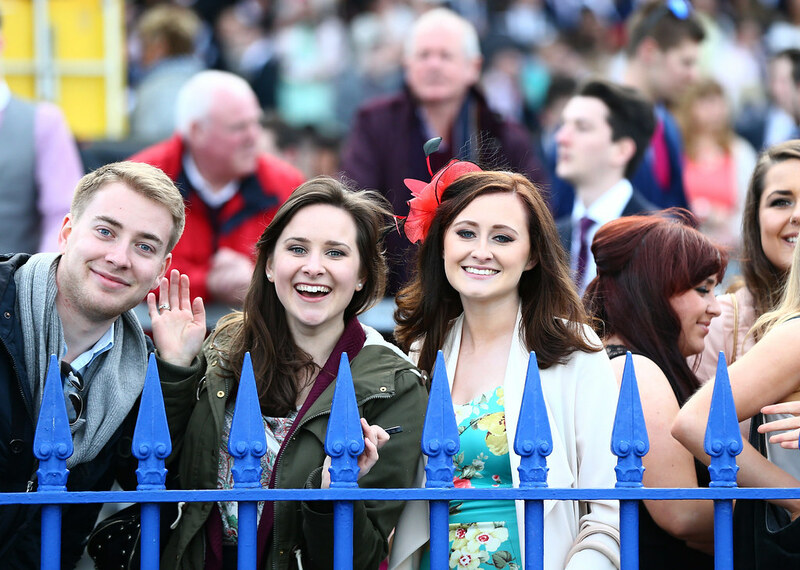 Get ready for an amazing day of horse racing, entertainment and music. 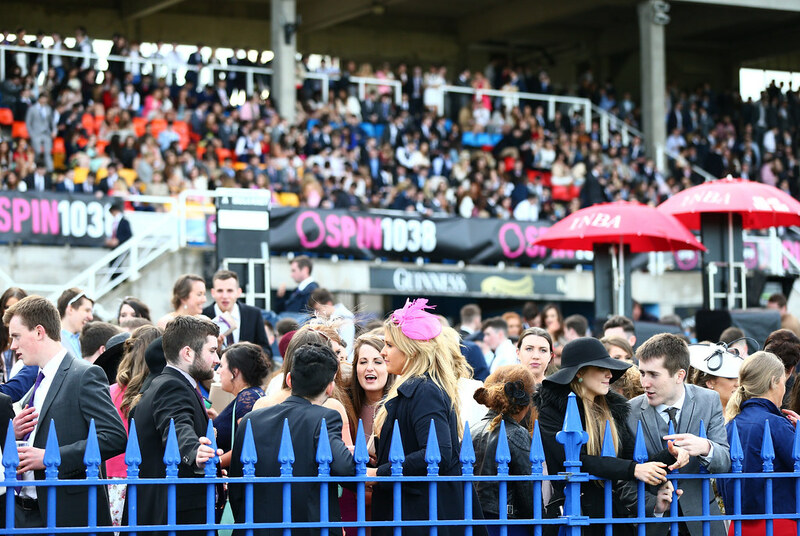 Now in its eighth year, the Spin 1038 Student Raceday has grown to become one of the biggest student events in Ireland, and looking at what we have lined up this year, it's easy to see why, last year was a sell-out event so don’t miss out on tickets this time around! This is an ALL TICKET event and pre-purchase is required. There are a limited number of tickets available - once they're gone, they're gone so get in quick folks! What are you waiting for?! 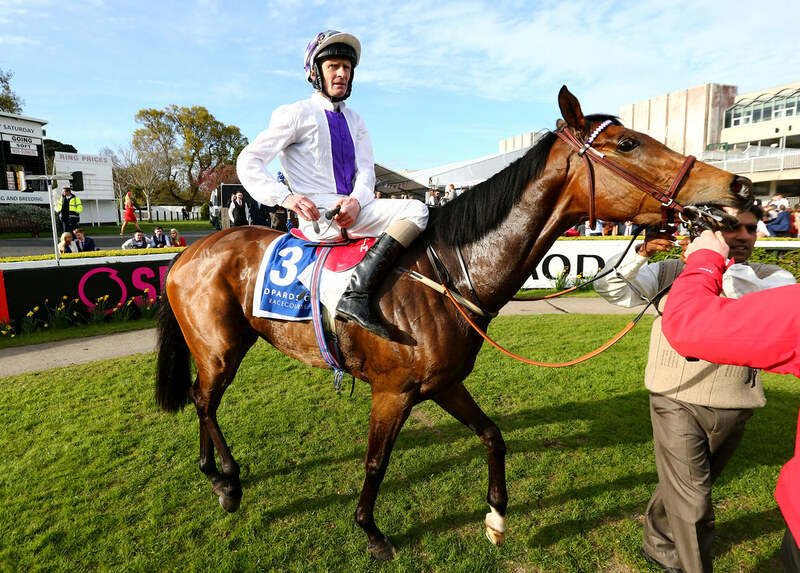 Leopardstown offer a courtesy shuttle bus service between 12:30pm - 8:30pm approx. 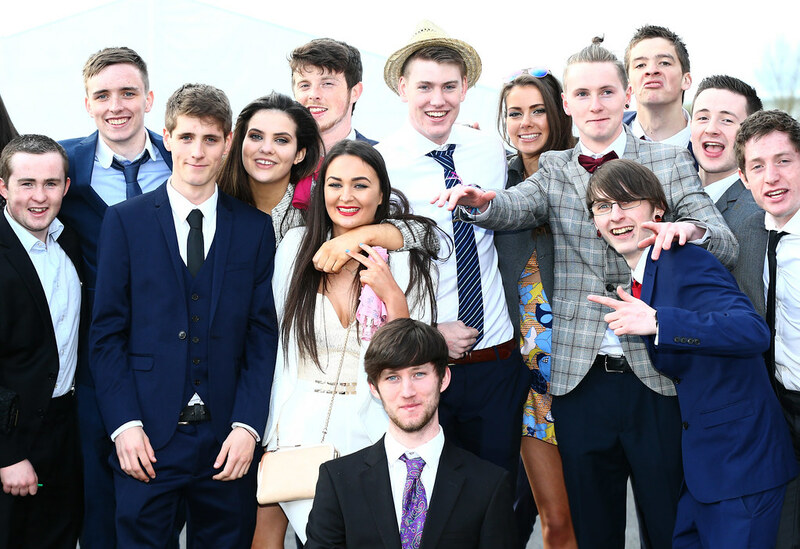 from the Sandyford LUAS stop before racing and after racing the students will be dropped off at the Carrickmines LUAS stop. 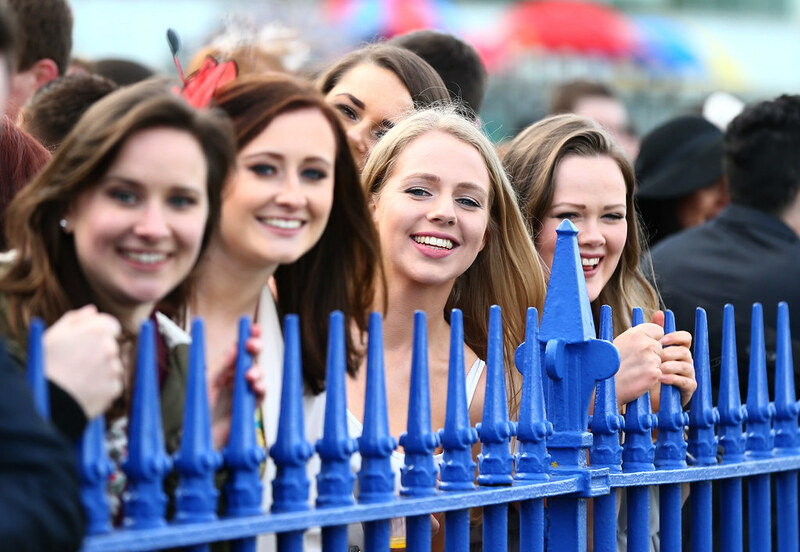 Gates Open at approx 1pm | First Race at approx 3:35pm approx.| Last Race at approx 6:30pm approx. 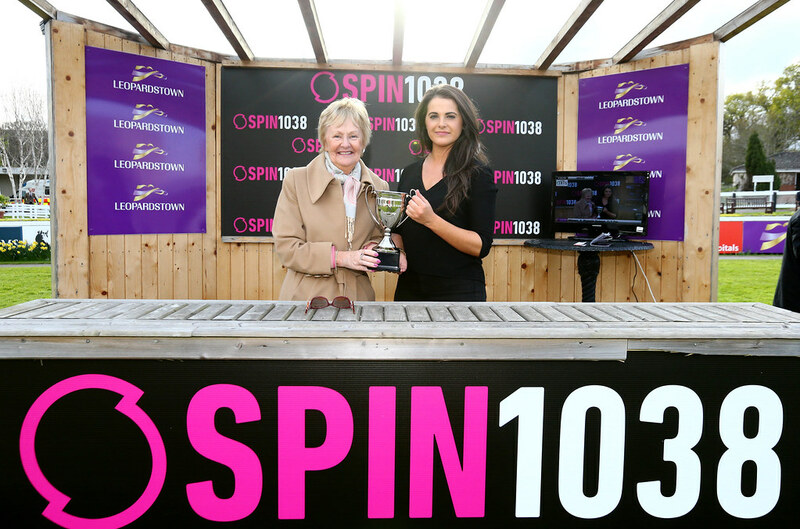 We are delighted to have RIFF SHOP playing at our SPIN 1038 Student Race day on April 3rd 2019. 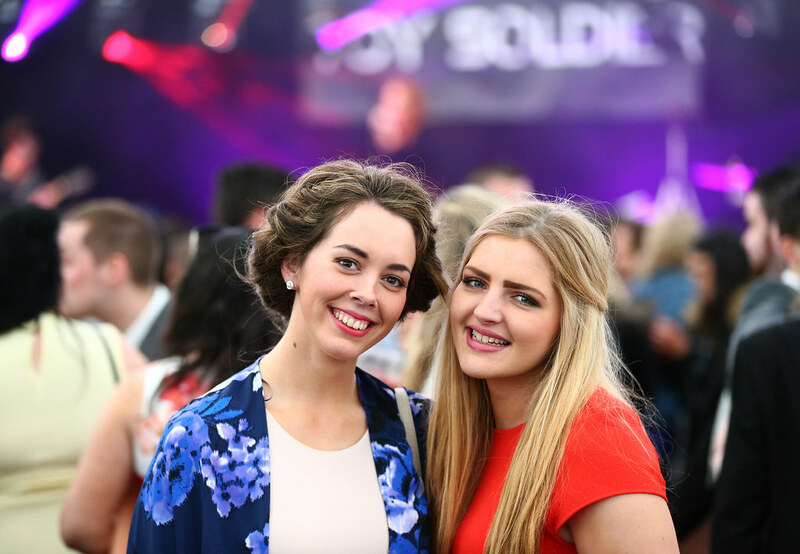 No strangers to big crowds, Riff Shop have played Electric Picnic and the IMRO Radio Awards in recent times, as well as helping the Dublin GAA football side celebrate their All-Ireland Championship win. 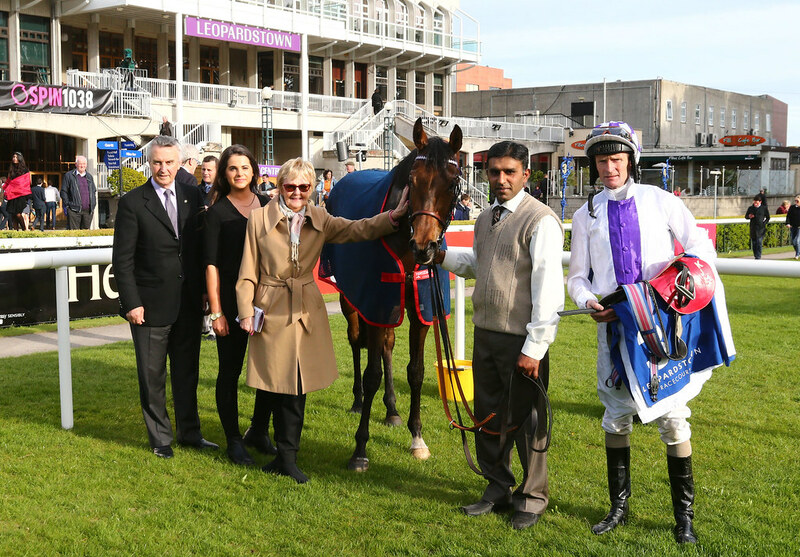 Set to release original material in 2019, the band also mix Jamaican Steel Pan with iconic tracks from the likes of Bowie and Stevie Wonder, making them the perfect party act for Student Raceday.